The name “Perseverance DX Group” originated during a planning session for The Mellish Reef 2014 DX-pedition. Several of the founders were together on a DX-pedition to New Zealand’s Campbell Island, a Sub-Antarctic outpost 700 kilometers south of New Zealand. Our boat was anchored in Perseverance Harbor during the expedition. It seemed appropriate to use the name of a harbor that requires one’s perseverance to withstand the wind, rain and wildlife. 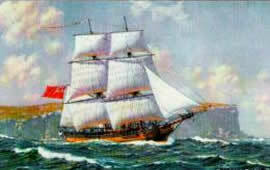 The harbor was named in 1810 after the ship (the sealing brig Perseverance). Its captain was Fredrick Hasselborough, the Perseverance was owned by Robert Campbell of Sydney, Australia, thus the name Campbell Island. We are an international group of amateur radio operators. 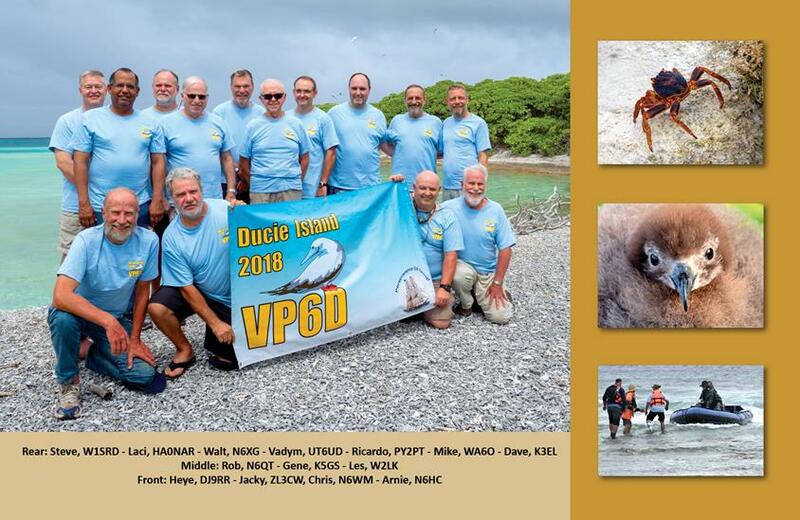 The Perseverance DX Group (PDXG), founded in 2013, was established to support high frequency DX operations - on all bands / modes - to rare and semi rare DXCC entities, worldwide. 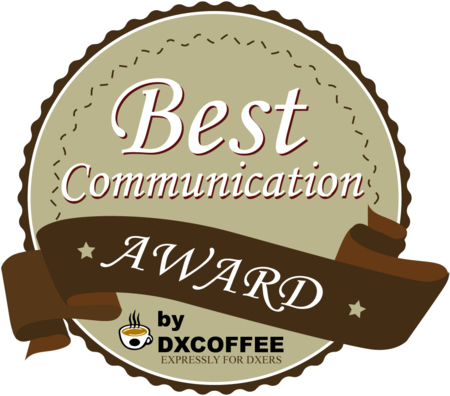 By bringing together amateur radio operators from around the world we will pursue excellence in DX operating and encourage global cooperation in all aspects of DXing. 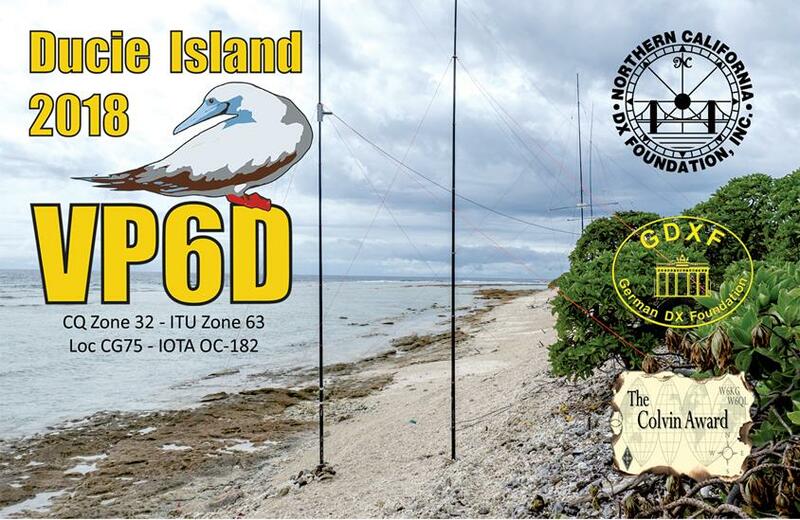 The Perseverance DX Group (pdxg.net) is pleased to announce their planned activation of Ducie Island (a Marine Protected Area), currently Clublog #27 most wanted. Planning has begun for an expedition in Oct/Nov, 2018. Written by Gene Spinelli, K5GS on 01 May 2016 .